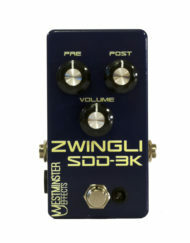 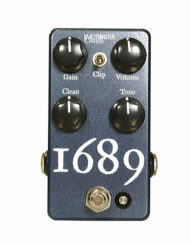 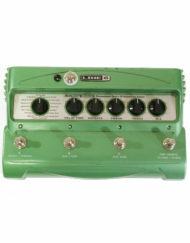 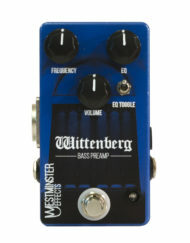 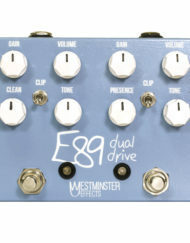 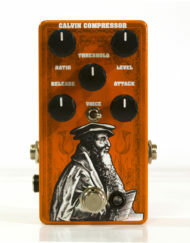 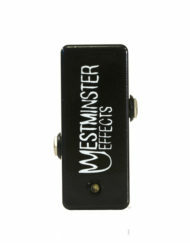 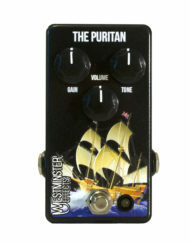 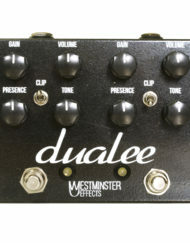 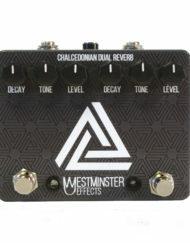 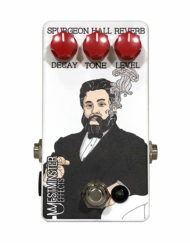 View cart “Chalcedonian Dual Reverb” has been added to your cart. 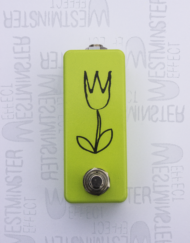 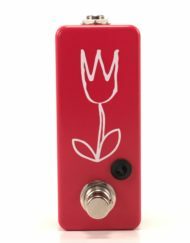 It’s our pleasure to present the Chick-del-A, a delay pedal that runs two PT2399 delay chips in series, creating ambient soundscapes emulating multi-head tape delays with plenty of wash (750ms maximum delay, 600ms maximum clean repeats). 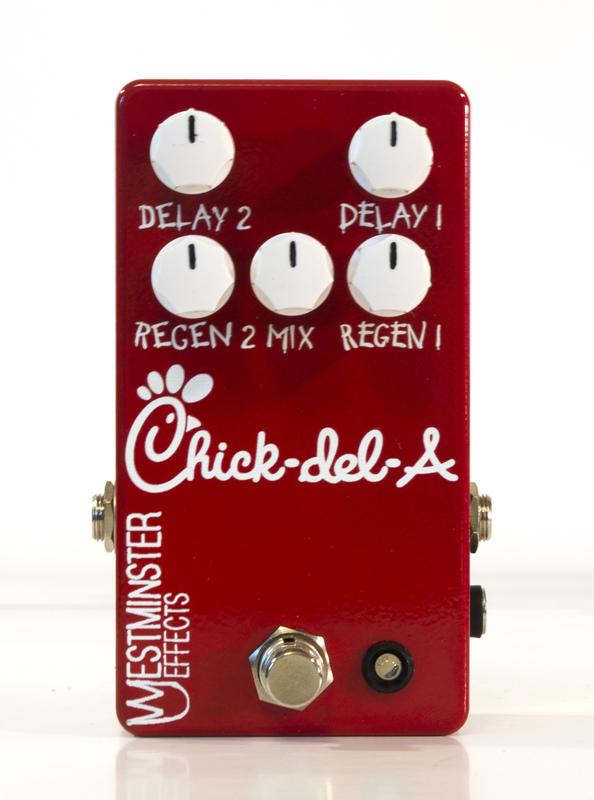 The Chick-del-A features individual delay times and feedback controls on each chip, has tails, and, yes, works on Sunday.